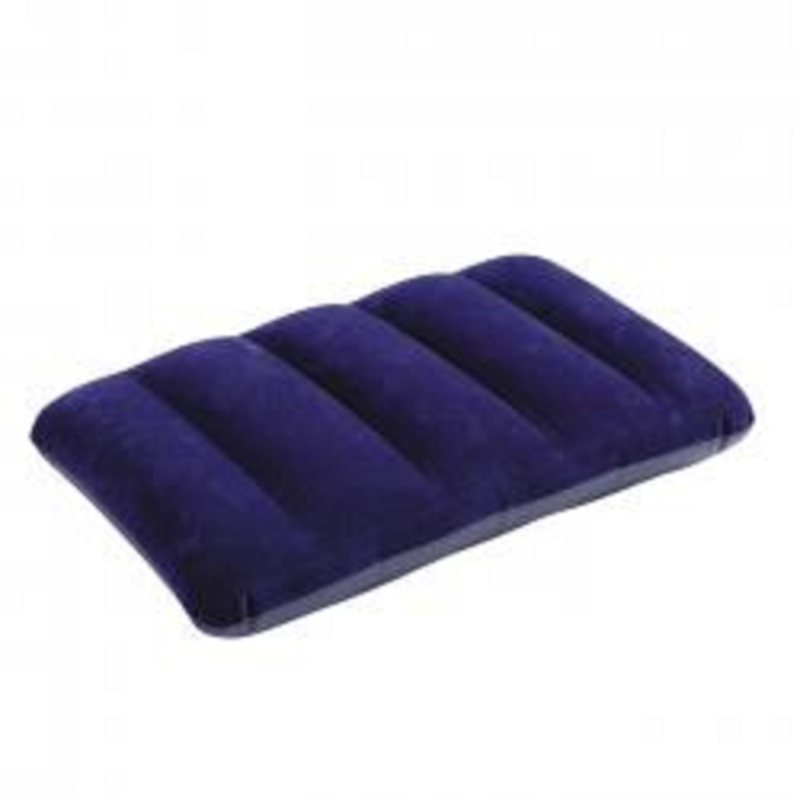 This is for one waterproof fabric pillow manufactured by Intex that is waterproof flocked top. Comfortable I=beam construction. Size is 19" x 12.5" approximate deflated size. 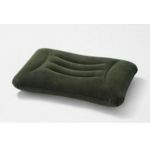 Great for camping or to have on hand for an extra pillow.